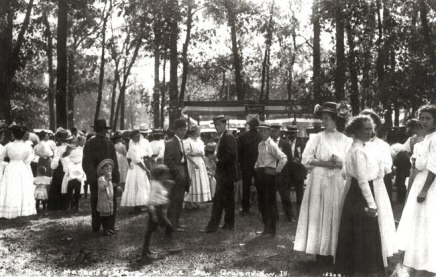 The Marbold Farmstead was the central hub of the Marbold family farmland holdings, which consisted of over 4,000 acres. It was virtually self-sufficient, with several barns, dairy, chicken house, smoke house, ice house, boiler house and pump house. The original house, called Elmwood, was build in 1850 by John Marbold, a German immigrant and prominent Greenview farmer and businessman. 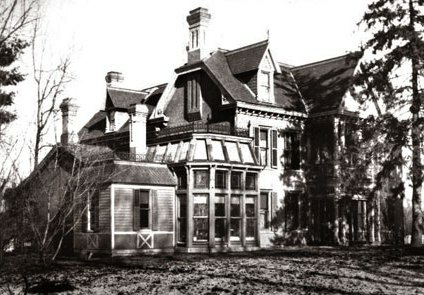 The house was enlarged and renovated in the 1880s by his son, H. H. Marbold. 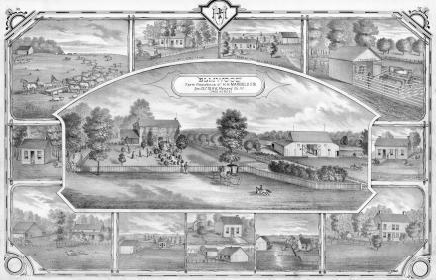 In its day, Elmwood was one of central Illinois' most notable homes. 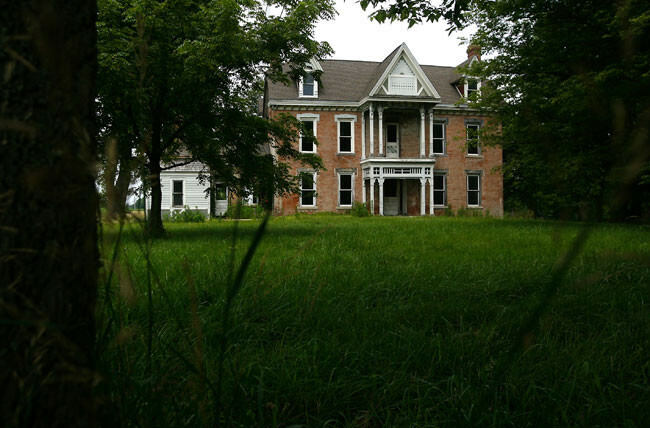 Up until 2012 Marbold Farmstead lay vacant and suffered from years of neglect. These pictures were taken around the time the Association purchased the property.